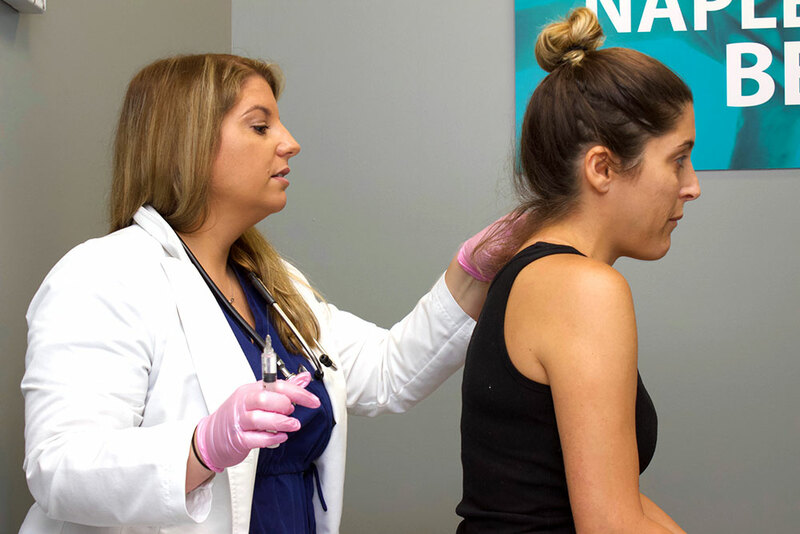 In many cases, getting injections for pain relief can be a good treatment option especially when combined with other non-surgical options like chiropractic care or physical therapy. At Synergy Health, patients have a number of options to choose from all under one roof. This allows us to make last-minute changes to a patient’s unique care plan if something isn’t working. Our goal is to get you out of pain as soon as possible and back to doing the things you love. The injection-based procedures below can help stimulate your body’s natural pain control reactions as well as promote healing by increasing blood flow. A trigger point is a certain area on the body where muscles can tighten up and become tender. Typically, this causes muscle pain that can feel like a knot underneath the skin. Whenever pressure is applied to these particular points, it can cause a sharp pain wherever they are located (back, arms, legs, etc.). Trigger point injections can prevent pain from spreading throughout the body by relieving the tension in the area where the trigger point is located. At Synergy Health, we use Botox injections to specifically treat those suffering from chronic migraines/headaches. Botox treatment is only FDA-approved for chronic sufferers meaning you get headaches on 15 days or more per month so we will do an evaluation to determine is this treatment option is appropriate for you. This is because results are typically better when the headaches are happening more frequently. 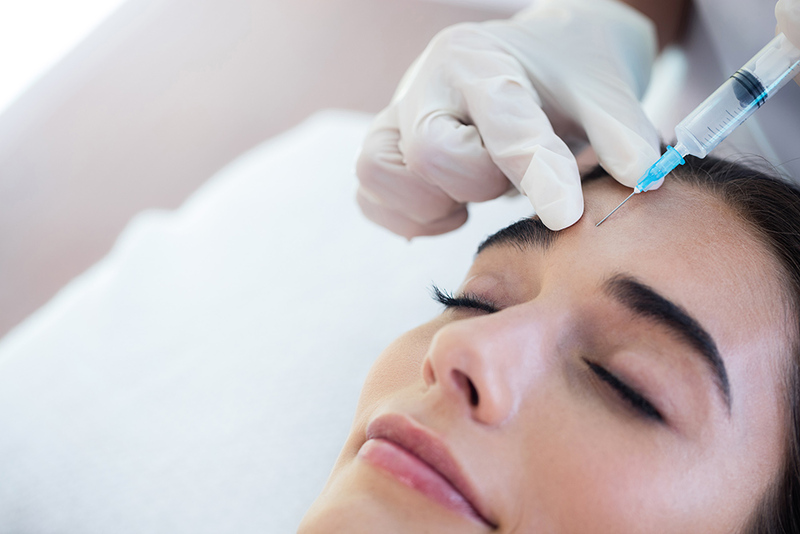 During treatment, Botox is injected around certain pain fibers that are causing the headaches. Botox then enters the nerve endings around where it is injected and blocks the release of chemicals involved in pain transmission. This prevents the nerves from sending pain signals to the brain. Botox treatment has the ability to prevent migraines/headaches before they start but takes time to work. Patients typically see increasing benefits as the number of treatment cycles increases. The length of treatment varies, but most patients receive injections every 3-4 months.